But oh so worth it! Looking great man. Interesting about the feedback on shocks too, will be considering this with my current build. 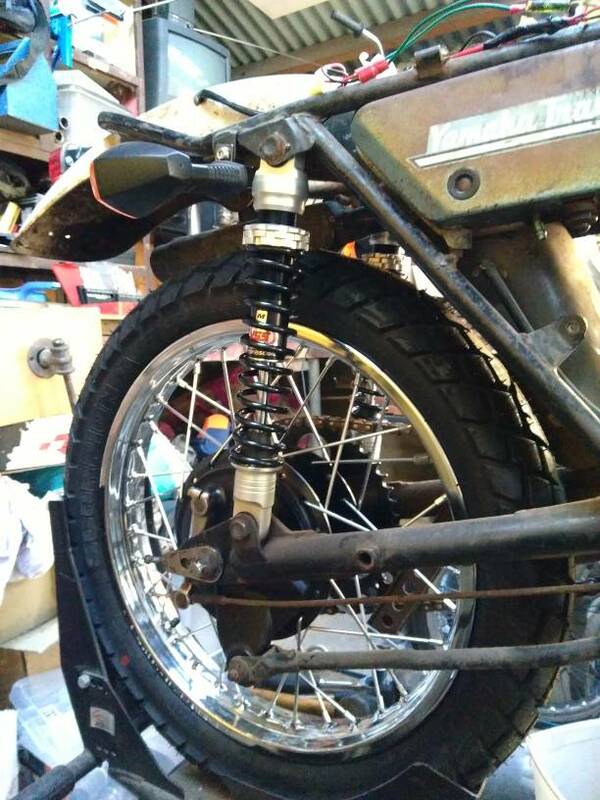 Thanks Jadus, I think I will follow dernanno's advice with the YSS shocks. 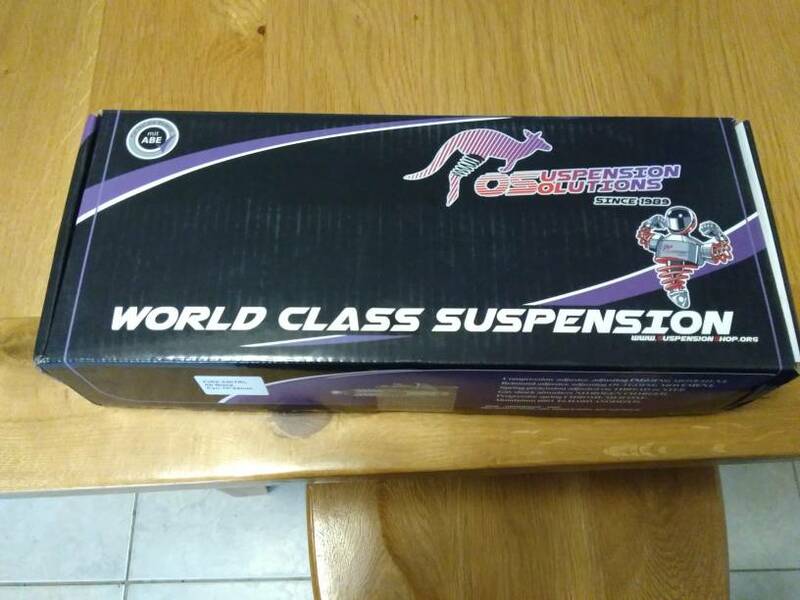 I am planning to visit a local suspension shop that sells both before making my decision though. Either way they will be sprung to match bike and rider weight. Will be a month or so before I get around to shocks though. Still haven't quite got the electrical sorted so I thought I would jump onto the suspension while I am at it. 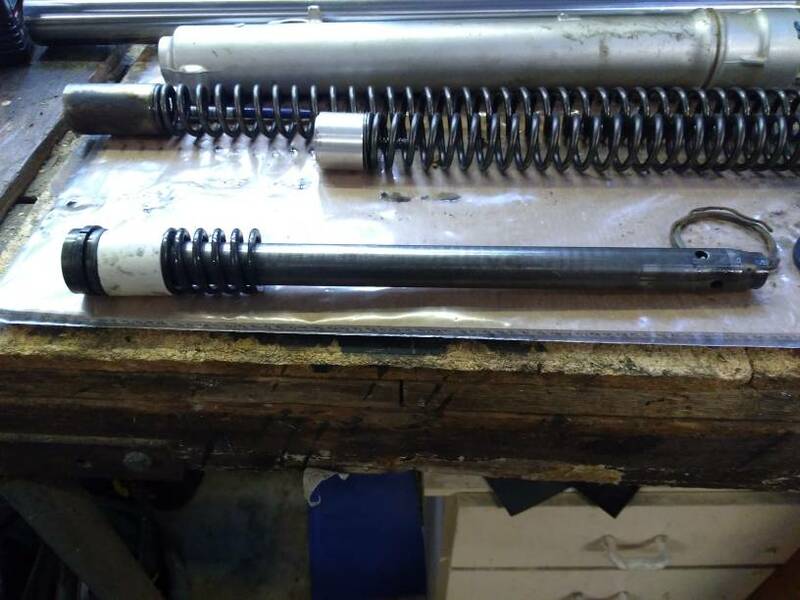 The rear shocks have pitted shafts and not worth the rebuild. They measured 305mm eye to eye which seems shorter than standard, I thought 320mm was correct length? After much research, I ordered 330mm YSS gas charged with springs to suit 80kg rider. The front end is off a 1990 dt200, one fork leg is appart and looks in good condition. 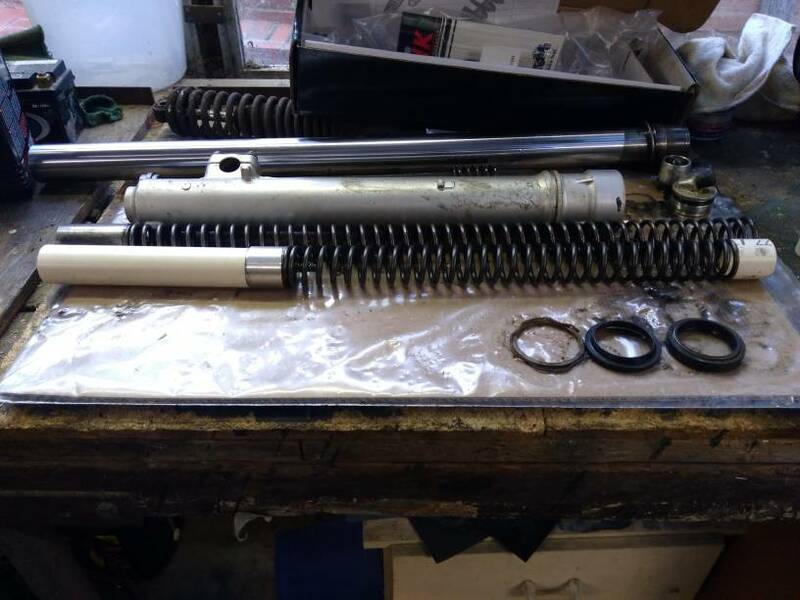 Ordered springs, seals and emulator valves. Will also make spacers to reduce stroke length by 50mm. Hopefully all of this will arrive early next week! 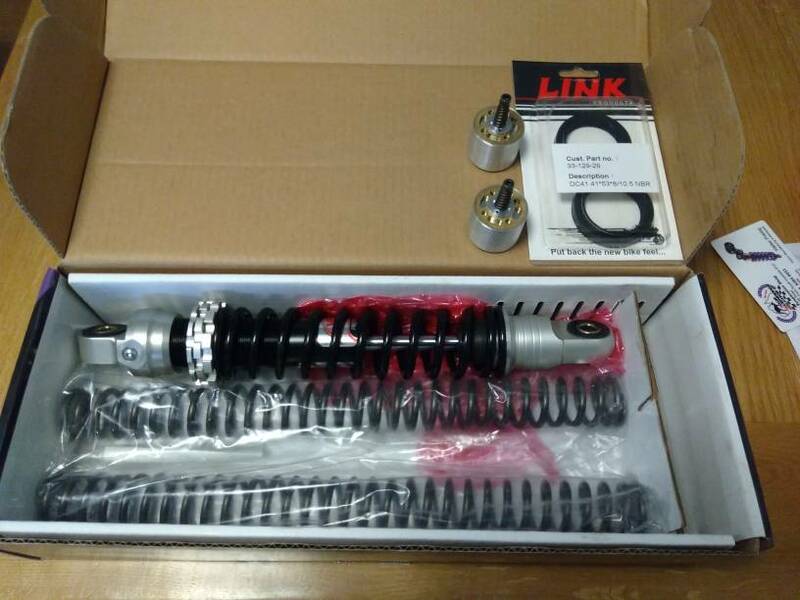 YSS shocks arrived today, built and delivered in only 2 days. Springs, seals and emulators for the front end as well. It is getting close to ridable. Which model shock did you go with? I see they have several different ones available. I went for the basic gas charged shocks. They have some valving adjustment and threaded preload. Cost $400. Forks are starting to come together. 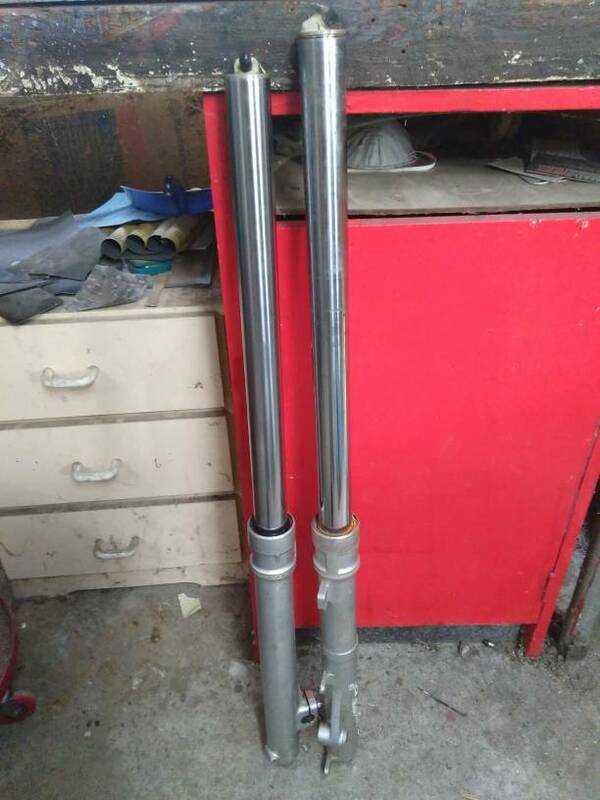 These are dt200 forks. New springs and emulators. Stroke length shortened by 30mm.